ReTrieve Cream Review + How Strong Is It? ReTrieve Cream Review – How Strong Is It? 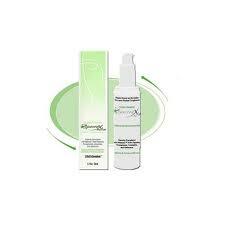 ReTrieve Cream is used for those with dry and sun-damaged skin. It uses an acid form of Vitamin A as the main ingredient to help give back a youthful look by regrowing the outer layer of skin on the face. ReTrieve Cream main ingredient is called tretinoin, which is the acid form of Vitamin A and is available by prescription only. It works on the skin by helping to regulate the growth and regeneration of the outer layer of skin on those who have dry or sun-damaged skin. It is not meant to be used as a daily cream but only used for a few days at a time. 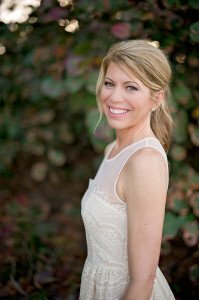 Read more about how retinol works works to help you look younger. 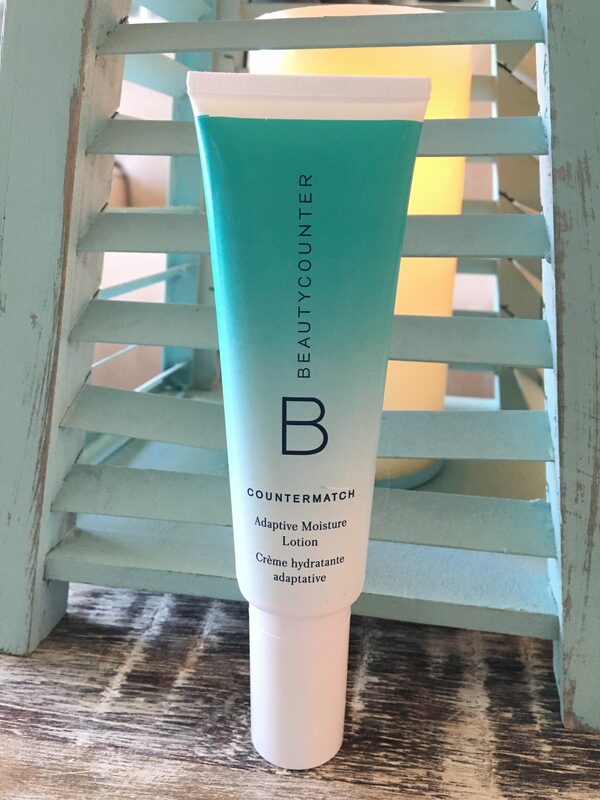 Retrieve Cream includes the following ingredients along with tretinoin; cetyl alcohol, isopropyl palmitate, glyceryl stearate, sorbitan stearate, polysorbate, disodium edetate, tocopheryl acetate, retinyl palmitate, methyl and propyl hydroxybenzoates, diazolidinylurea, propylene glycol and water. 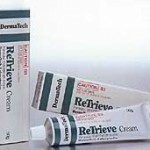 ReTrieve Cream can only be purchased through a doctor or online with a prescription. ReTrieve Cream seems to be a very potent product and will help you if you have severely dry or sun-damaged skin. 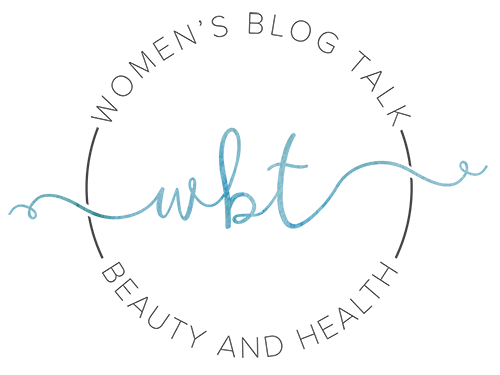 There was no data posted about any clinical studies performed on ReTrieve Cream, though it is to be assumed there have been studies performed if you can only purchase this product with a prescription. There are a lot of side effects and a lot of warnings if you are using this product, which causes a lot of people to not be able to use ReTrieve Cream such as dry flaking skin, redness, rashes, itchiness and sun sensitivity. If this cream is prescribed to you by your doctor, read all of the information on it carefully before you apply it to your skin. It is supposed to be used sparingly for the first few days and then as your skin gets used to it, it can be left on for longer. 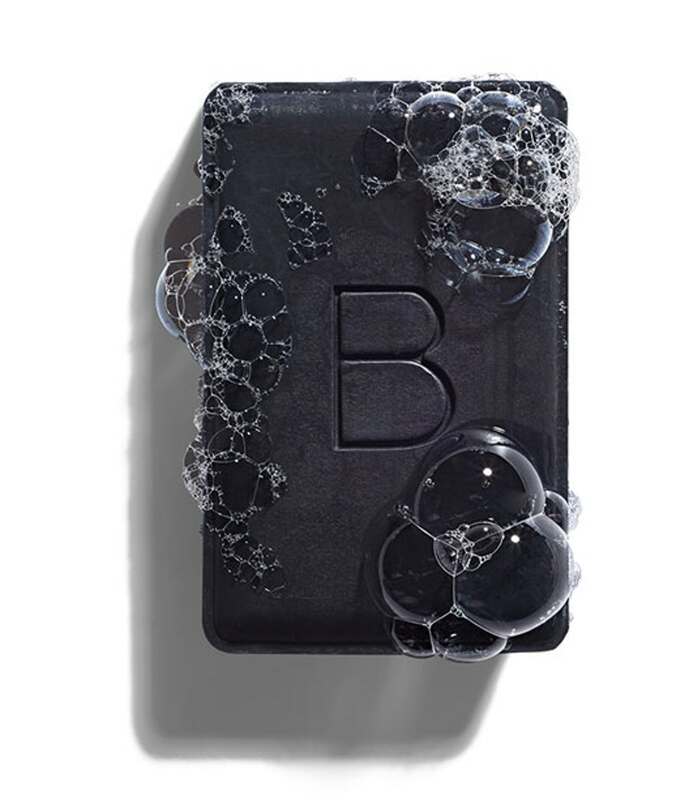 An alternative to ReTrieve cream would be Beautycounter Overnight Resurfacing Peel – which contains glycolic acid. It does a great job resurfacing the skin in a more gentle manner. 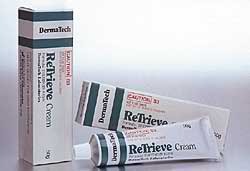 Have You Used ReTrieve Cream? Leave Your Review Below! 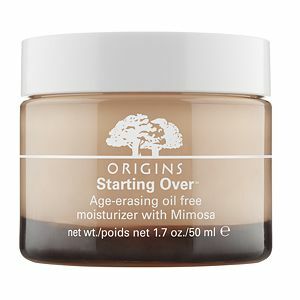 Hi.....I have been using this cream for at least 8 years and I highly recommend it.... I’m 60 years of age and have been told constantly I look in my early 40s I have no wrinkles I keep out of the sun which is important when using this cream and always use a sunblock. I have been prescribed this cream for a sunspot. I have been using for approx. 5 weeks now and almost gone. Also using for sun damage on my décolletage and it is working like a dream. I don't use every night but at lease 3-4 times per week. I really love this cream. I have acne nd pigmented skin from ladt 6-7 years.. now m using retrieve cream from 1 month...I have no sign of improvement..even lokks more ugly face.. what should I do??? I've been using retrieve as a night cream for 4 yrs at least, maybe longer. I love it, my skin is better than before I started using it, I am nearly wrinkle free and my skin is so clear. I'm 56 & fell my skin looks much younger due to this cream. I am vigilant about using broad spectrum una and uvb cream every day of the year and I reapply after exercise, summer, winter, always. 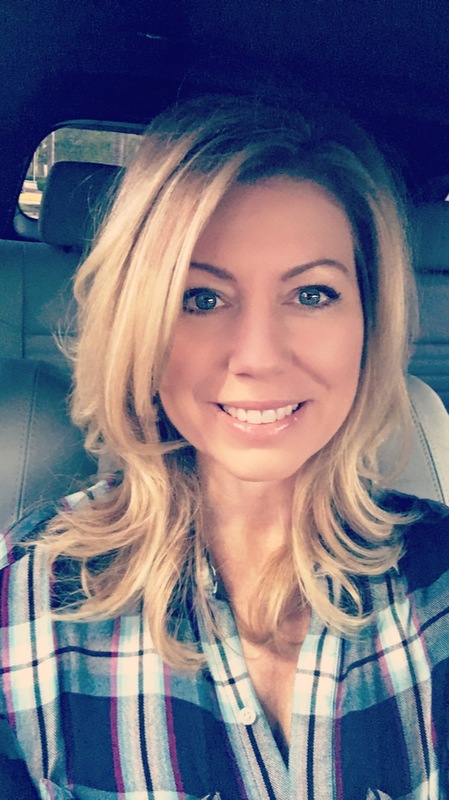 I am approaching 60 and have been using Retrieve cream daily for over two years. My skin has never been finer nor clearer and is more youthful than it was a decade ago. I was prescribed ReTrieve Cream for Rocasea . I had been taking Minomycin ( antibiotic ) daily for a few years which is not advised long term. 8 months ago I decided to stop the antibiotic and try the ReTrieve. It has been a great success for me , I have had no acne in 8 months. I am extremely careful with this product due to possible side effects, fortunately for me - none. My skin looks fantastic and I am constantly being told so. ?? 4.2 5.0 6 6 Hi.....I have been using this cream for at least 8 years and I highly recommend it.... I’m 60 years of age and have been told constantly I look in my early 40s I have no wrinkles ReTrieve Cream Review – How Strong Is It? 12 out of 14 people found this question helpful. 6 out of 11 people found this question helpful. Rejuvenex Factor Firming Serum Review – Should You Try It? Juveneu Anti Wrinkle Serum Review – Just A Scam? I have been using ReTrieve for just over 1 week and have red flaky patches on my chin area. The rest of my face seems to be ok. Should I give that area a break from the cream? Also how long should you use retrieve cream for? It seems that there are a lot of varying ideas on this. Is this cream safe while i am doing IVF? I think some of your information is incorrect. Formaldehyde is not listed as an ingredient. Retrieve cream is no different than vitamin C serum. Active ingredients may irritate. Used sparingly it is very safe. I’ve used it alternate nights now for 6 years. My skin is smooth. I know of someone who has used it almost 20 years. No. I saw a comment on the blog stating it contained formaldehyde, which is NOT listed as an ingredient. I’m aware it is vitamin A. My comment regarding vitamin C is that they are both active ingredients and can cause irritation if used too frequently at the start. But none of these irritate my skin now. I’ve been using this cream for a year. Definitely too strong for my neck, as like J… it cause a burning red mark on crease. Besides the flakey skin which I have to regularly and gently exfoliate off, this cream has been great. My skin looks more youthful and even-toned and my acne is under control.